Nintendo appears to be taking a page from Halo’s playbook. To promote the newest chapter in the Metroid franchise, Nintendo has released a live action trailer for Metroid: Other M.
The game was originally schedule for release on June 27, but was delayed until August 31 to give the developers a bit more time, and to increase the promotion of the game. 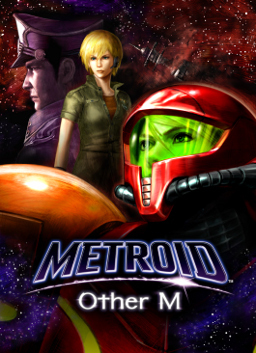 Metroid: Other M takes place after the events of the SNES game Super Metroid, and before the Gameboy Advanced’s Metroid Fusion. The story will delve heavily into Samus’ past, as she and a group of soldiers respond to a distress signal from a damaged ship. Samus and the soldiers must split up to rescue survivors and discover what the threat is. The game is a Wii exclusive. Check out the live action trailer below, and be ready to grab a copy on August 31.